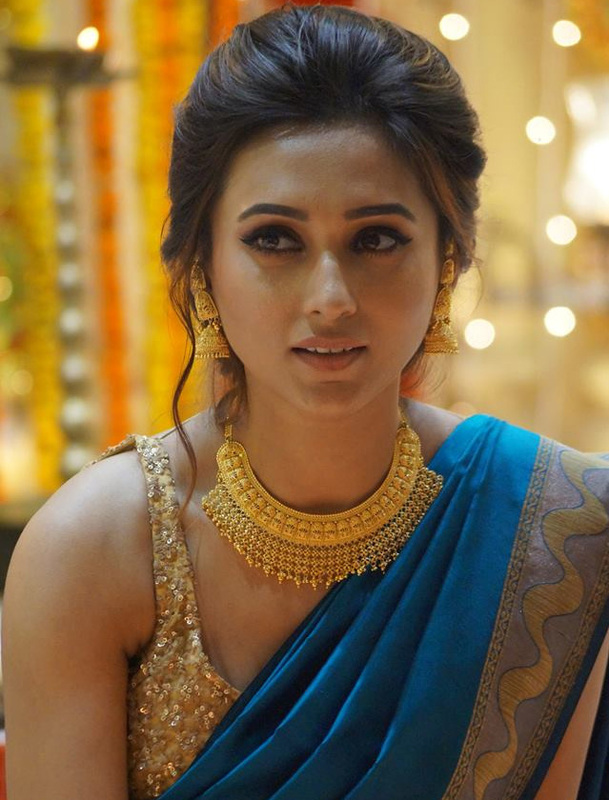 Mimi Chakraborty is a very popular Bengali Film and Television Actress. She was born 11 February 1989 in Jalpaiguri, West Bengal, India. She spent her childhood in Arunachal Pradesh in Deomali, a town in Tirap district, but later moved back to her ancestral home in Jalpaiguri City.Later she came to Kolkata and completed her graduation in English Asutosh College. She participated in Femina Miss India. Her acting debut was with Champion. She was made her debut in Bengali Movie Bapi Bari Jaa on 7 December 2012 as Dola. She worked in TV serial Gaaner Oparey, produced by Ideas Creations. It aired on Star Jalsha from 28 June 2010 to 16 April 2011. 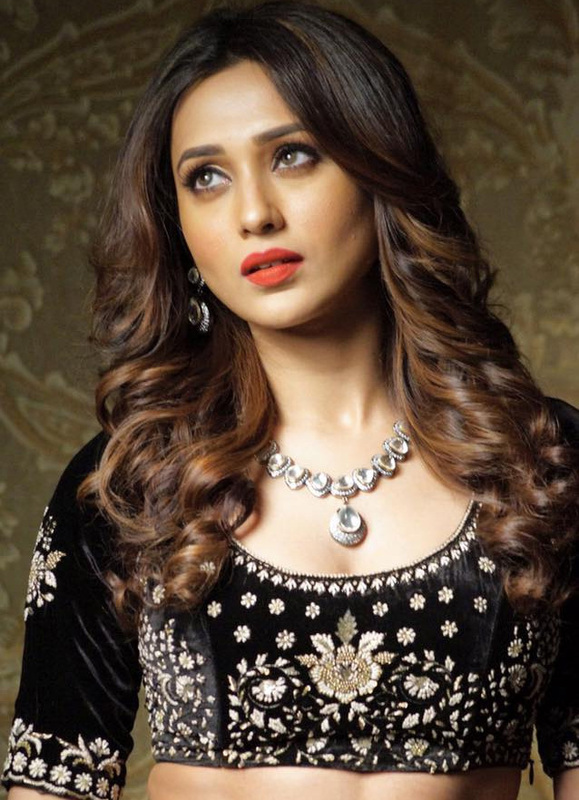 Mimi Chakraborty has been a part of Fame Fashion and Creative Excellence (FFACE) in different ways. In 2014, she unveiled the Edition 1 of the FFACE Calendar at Tantra, Park Hotel Kolkata. She won several awards like "Star Jalsha Parivar Awards" for movie "Ki Kore Toke Bolbo", "71st Annual BFJA Awards" for "Bapi Bari Ja" as Best Promising Actress. Mimi had a serious relationship with Director & Producer Raj Chakrabarty. It was rumoured that, relationship broken because of Melih Kizilkaya.